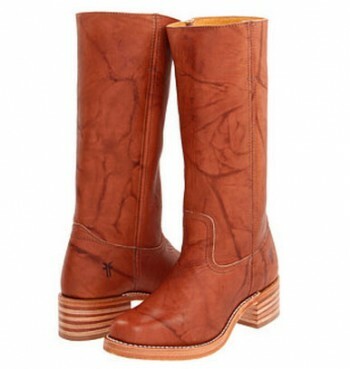 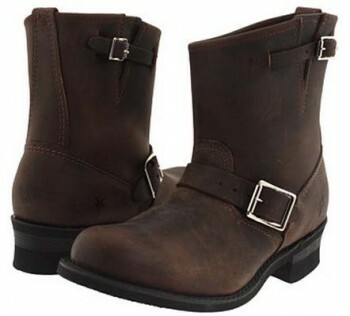 These Frye Campus Boots have a beautiful leather upper in a pull-on style. 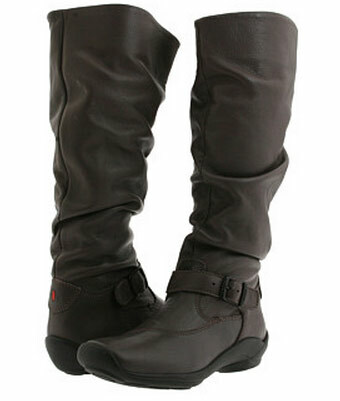 These boots are so versatile, & they just ooze luxury, quality & richness! 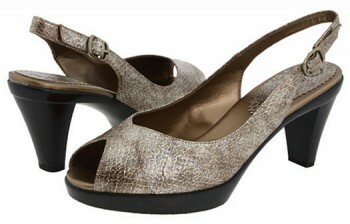 They are a very comfortable, durable, and they look super cute over jeans, under jeans, or with a skirt or dress.